Cactus plants with handmade sand sculptures A selection of cactus set in a glass container with sand and gravel pattern. 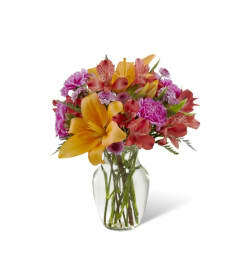 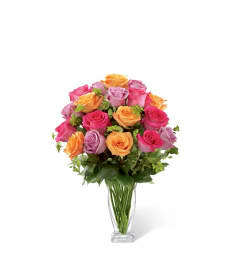 Low maintenance and needs water only once a month makes a lovely gift. 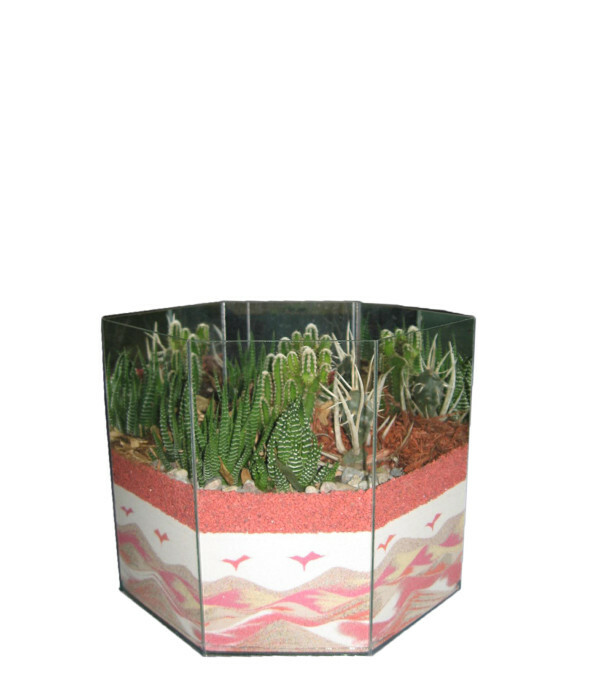 A selection of cactus set in a glass container with sand and gravel pattern.